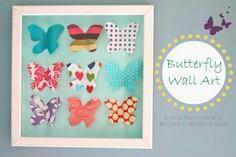 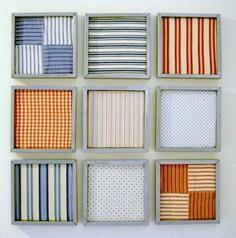 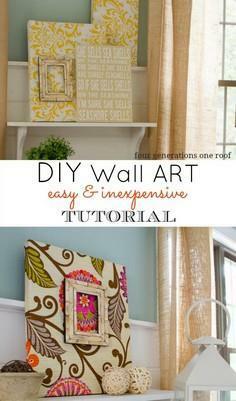 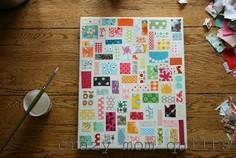 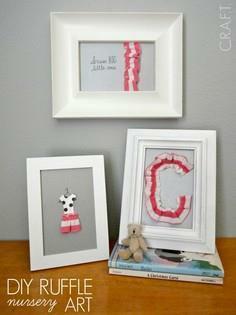 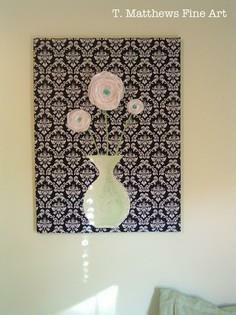 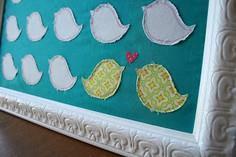 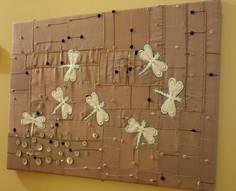 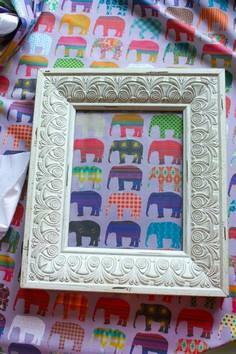 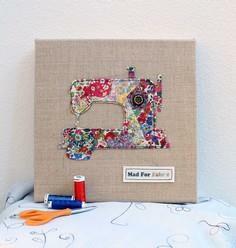 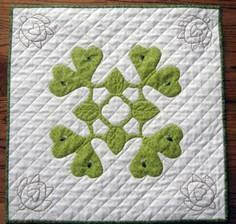 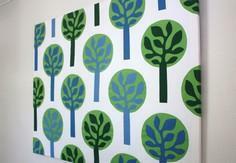 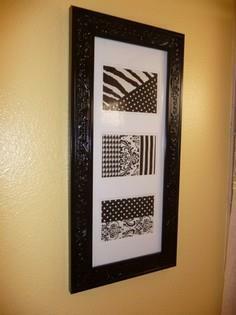 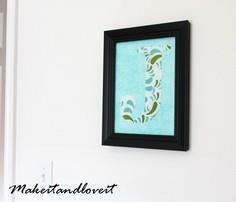 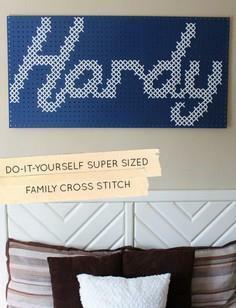 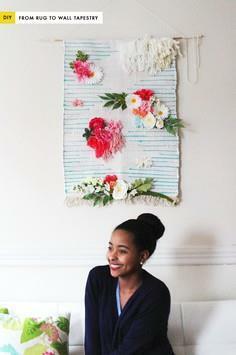 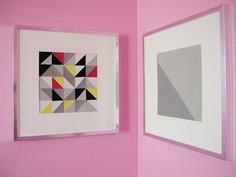 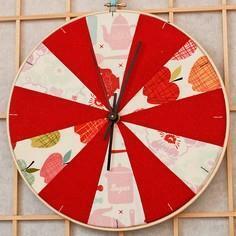 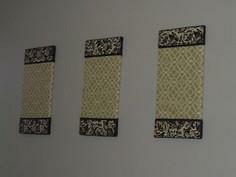 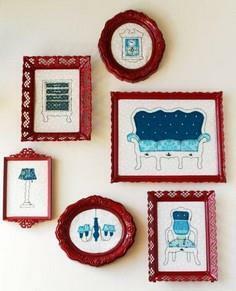 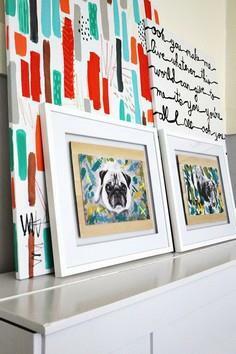 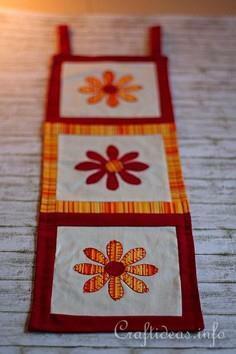 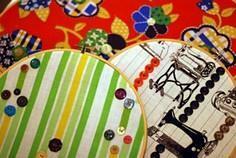 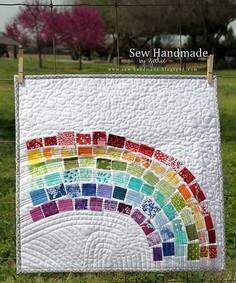 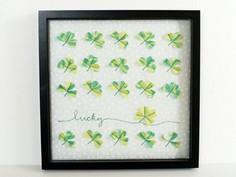 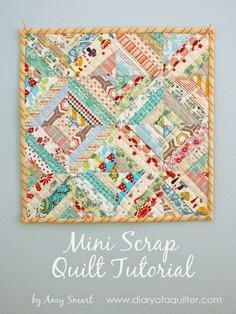 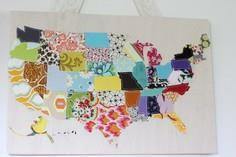 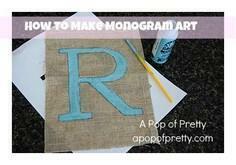 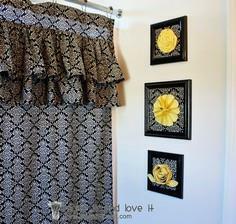 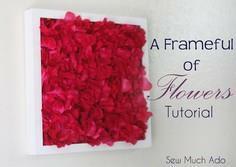 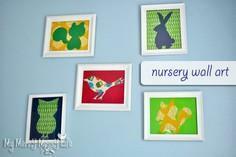 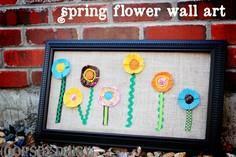 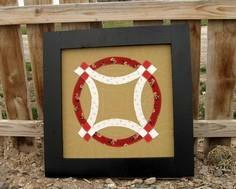 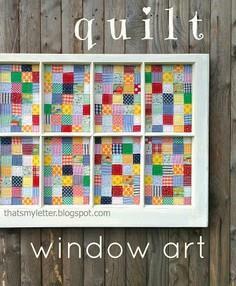 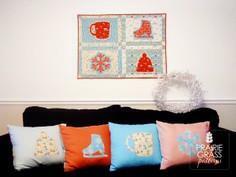 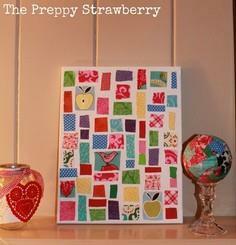 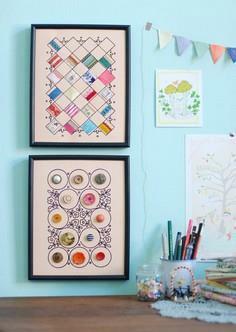 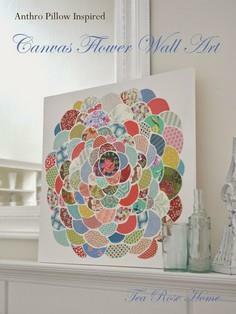 If you've wanted to improve your sewing skills, a piece of wall art is a perfect way to practice. 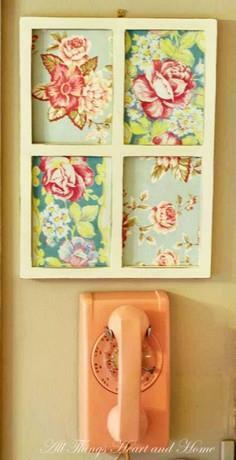 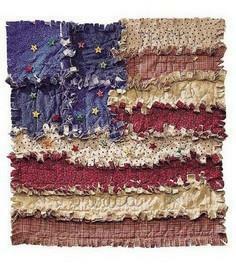 It's also a good way to use up some of those scraps and remnants you've been hiding in the closet. 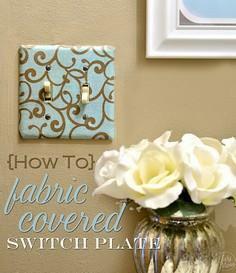 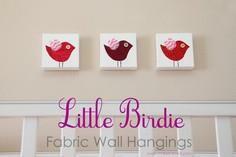 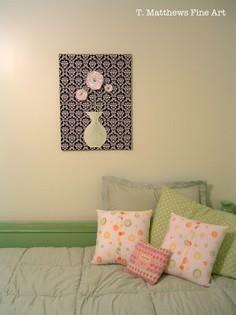 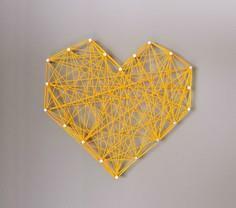 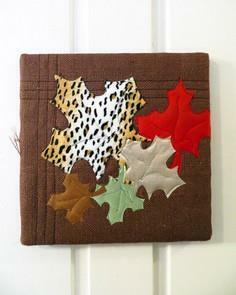 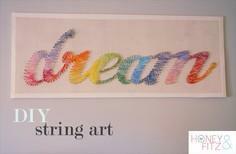 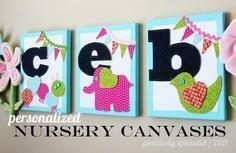 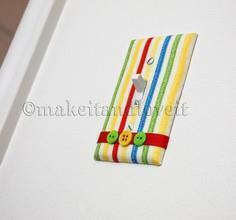 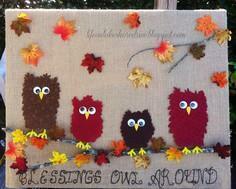 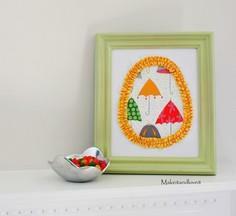 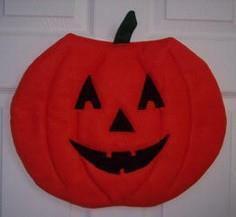 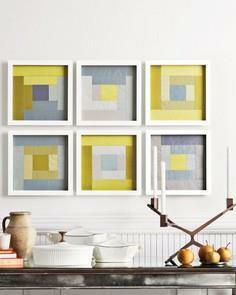 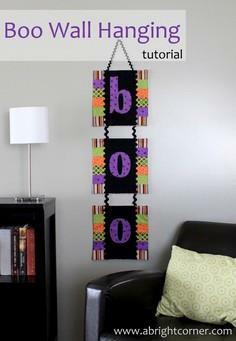 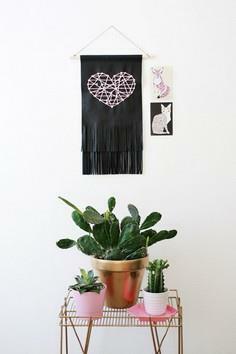 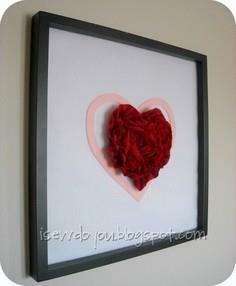 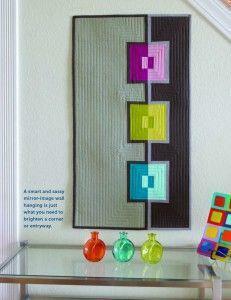 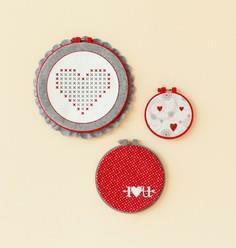 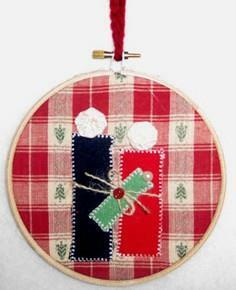 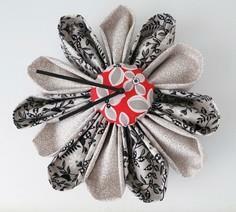 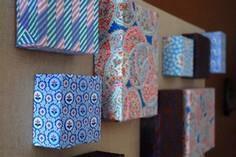 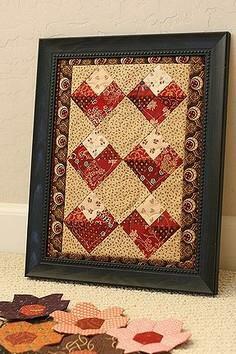 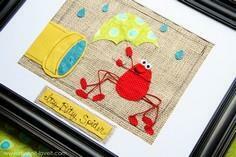 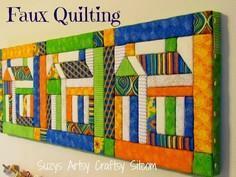 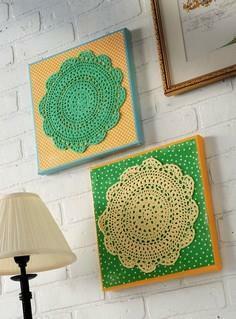 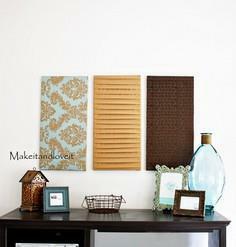 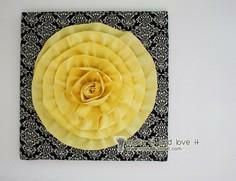 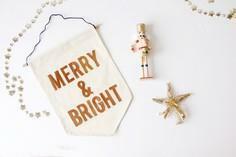 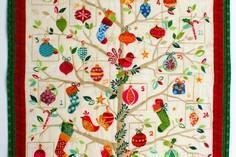 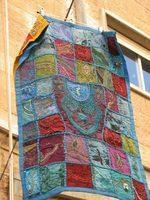 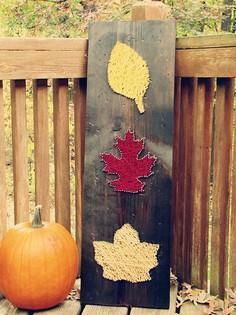 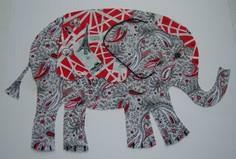 You can also create wall hangings without touching a needle. 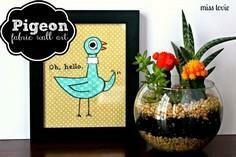 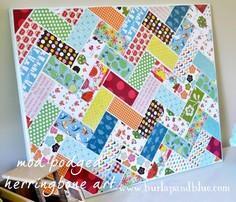 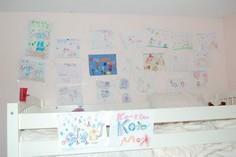 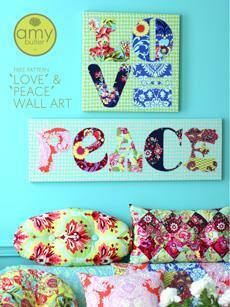 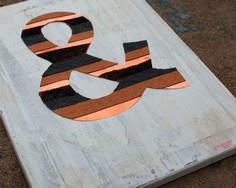 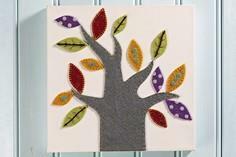 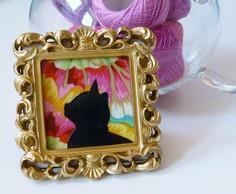 With glue, modge podge, felt or craft paint, you can create large and small pieces of artwork in an afternoon. 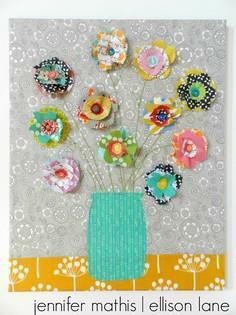 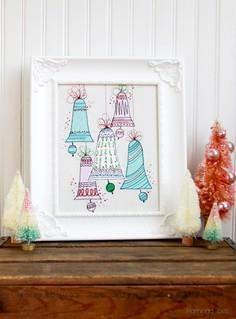 Check out craft and fabric stores for bits and pieces, or scavenge art supplies from your kids. 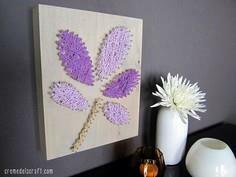 Use new or used mounted canvas, canvas board or a piece of Masonite for a solid backing, or hang a fabric creation from a rod for a simple wall hanging. 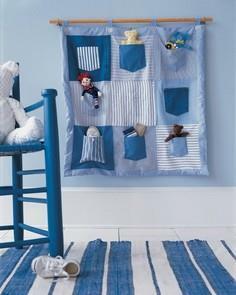 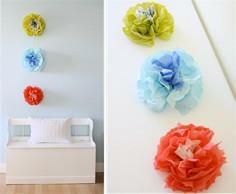 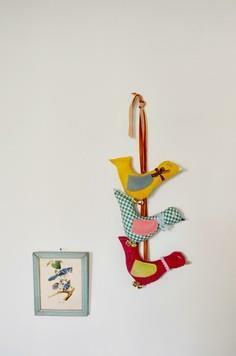 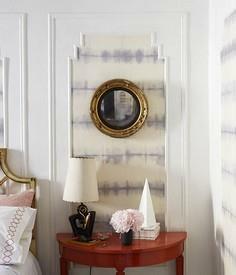 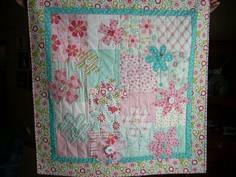 Using fabric, string, felt and other embellishments, you can create a colorful wall statement for any room in your house. 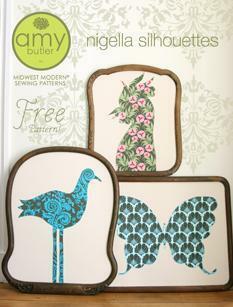 Many of these patterns are no-sew, so they're perfect for almost anyone. 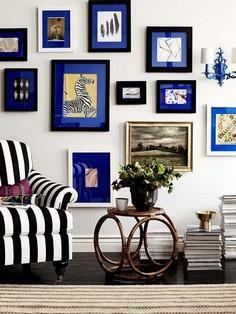 With so many patterns and ideas, you'll have a hard time choosing just one.